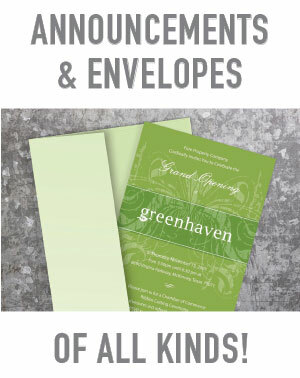 Greeting Cards, Announcements & Invitations! 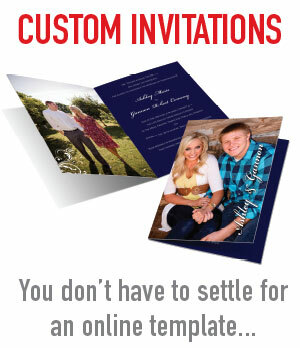 Personalized Cards and Envelopes for Any Occasion. It seems like there is a need for a personal note or card every week! There is always something going on, don't get caught without a way to reach out to those you care about.